HMZ-2-1173b. From the Ruth Weinberg Estate of Old Holder Swiss Coins. Description: HMZ-2-1173b. 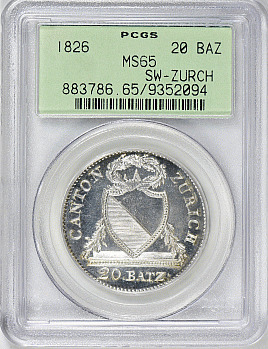 From the Ruth Weinberg Estate of Old Holder Swiss Coins.